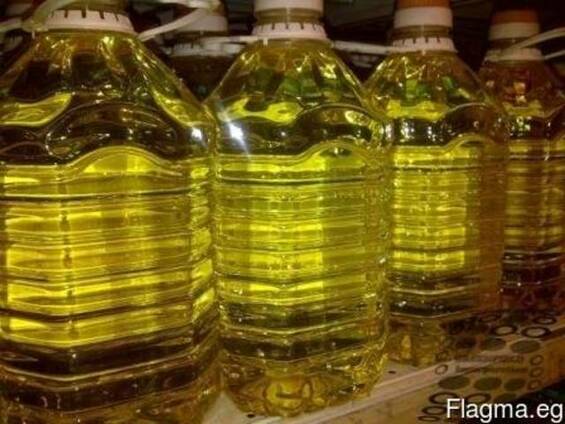 Sunflower oil is used for directly human consumption, food production and industrial processing. 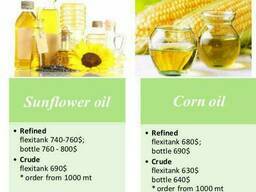 We can supply you the best crude and refined sunflower seed oil of the highest grade. 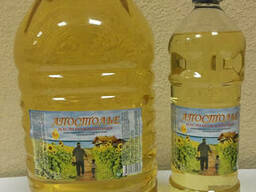 Sunflower oil packed in PET - bottles 1L, 3L, 5L, in bulk.